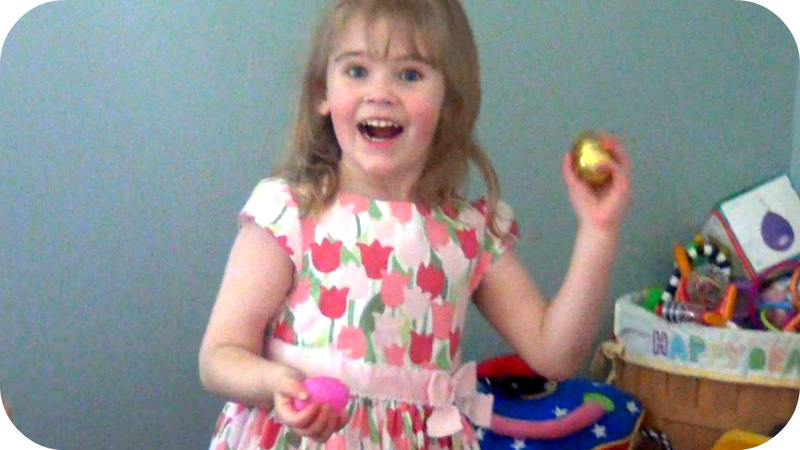 In the latest Week In The Life vlog #57 we go grocery shopping at the Asian Market, William throws up on me, I dance around to Bruno Mars instead of cleaning, Hannah shows off her April Kiwi Crate, we dye Easter Eggs and all then celebrate all the Easter family goodness. I've gotta admit, I love this video. 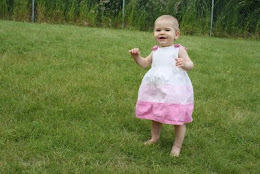 Hannah was SO funny during the Easter Egg hunts. There is a bit of an audio sync issue at the end of the video, and I spent days trying to fix it to no avail. It's minor, but in case you were going to let me know, I know - but thank you. Thanks so much mate! my center is a honesty now.